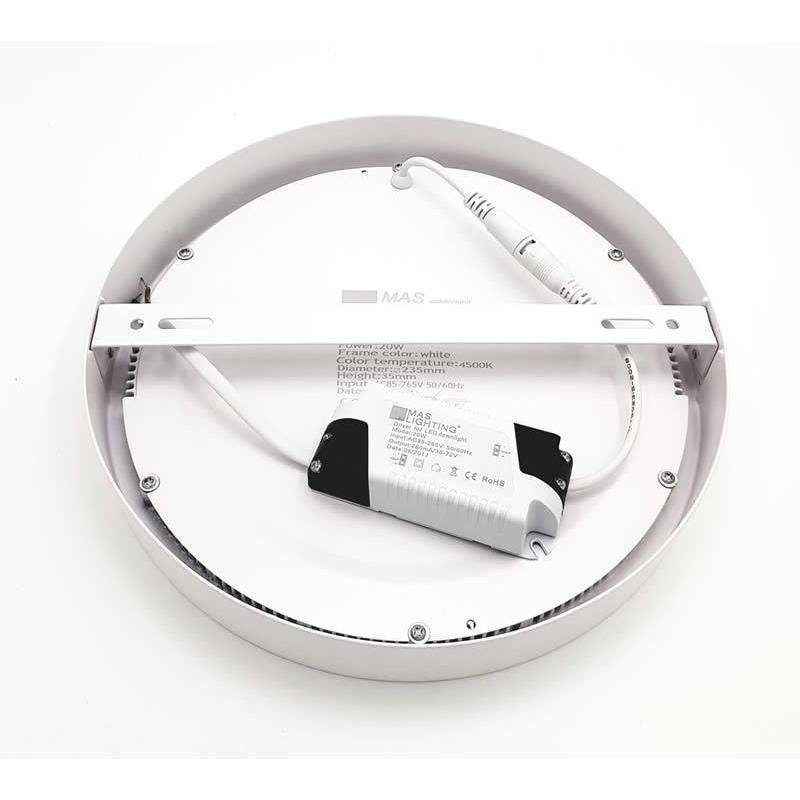 MASLIGHTING Saturn ceiling lamp LED surface in white aluminium and 1800 lumens. 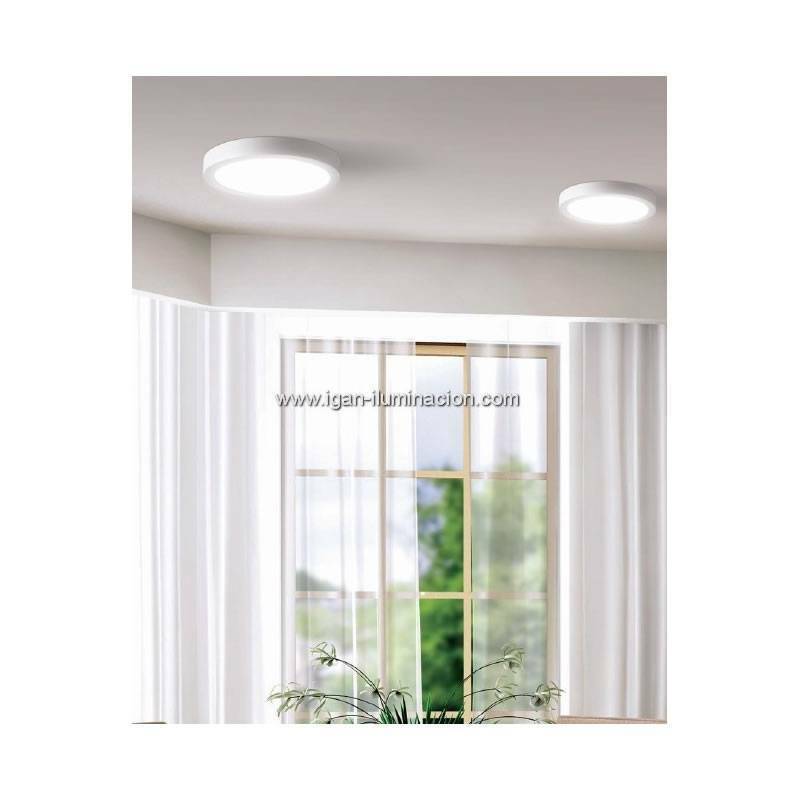 Saturn by Maslighting is a LED ceiling lamp with an extra-flat design and high performance, ideal for lighting large spaces with minimal energy consumption. Lighting without shadows thanks to its wide angle of light. Designed for surface installation and manufactured in high quality textured white injected aluminum. 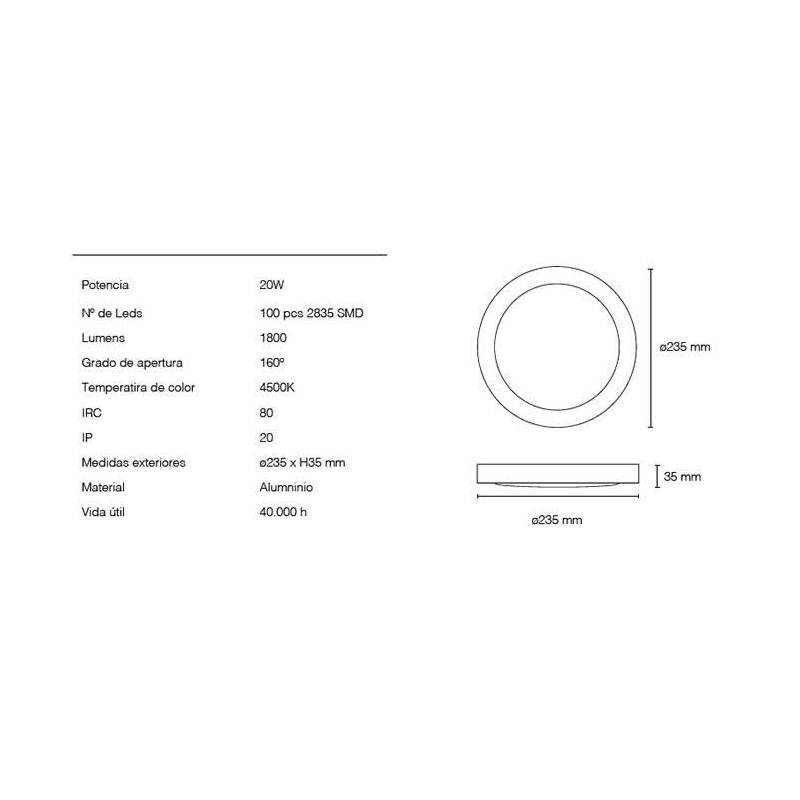 Power SMD LED 2835 20w and luminous flux of 1800 lumens in neutral white light color (4500k). 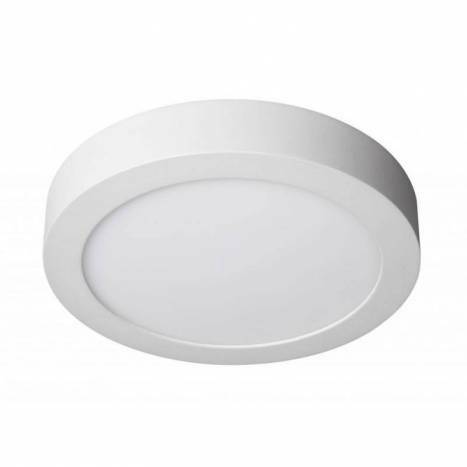 Power/Bulb type Power LED SMD 2835 20w.